Wired didn’t get much in the way of a hands-on but a demonstration of a section of Spider-Man on a PS4 Pro showed the character traveling between destinations in its fictitious Manhattan setting. The load time was around 15 seconds to relocate Spidey. The same section of the game running on the next-gen console only took 0.08 seconds to load. 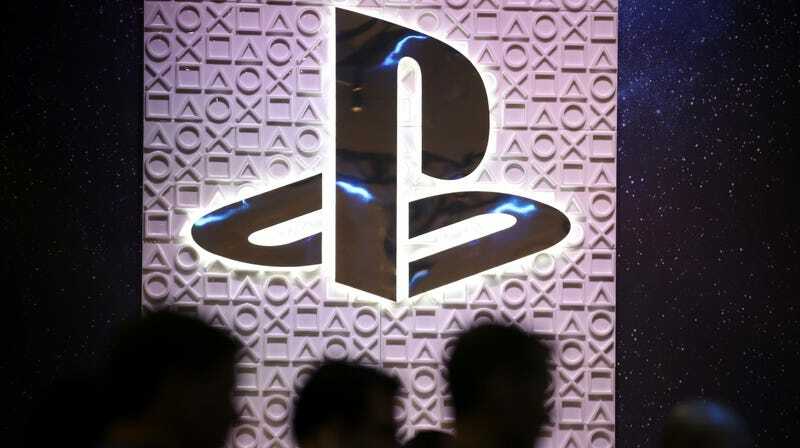 So buckle in folks and prepare for at least another year—possibly two—of Sony coyly dropping hints and rumors about a product that is definitely coming, just not yet.